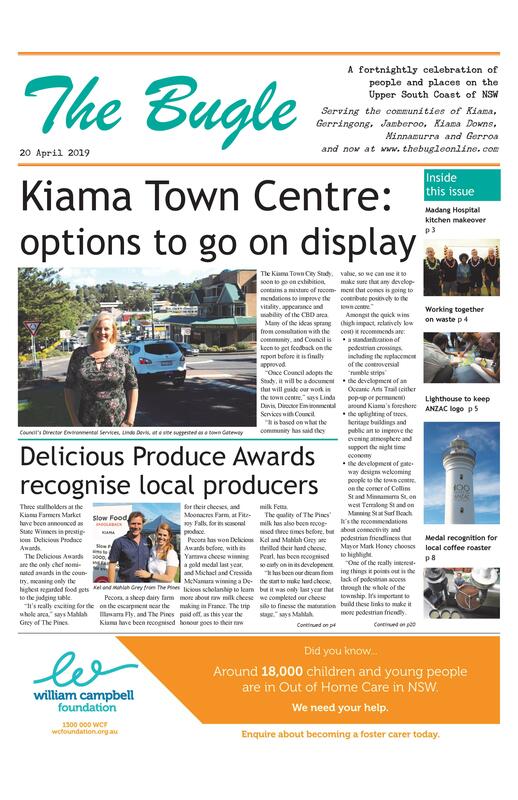 This is the 10th year the Rotary Club of Minnamurra is to hold a free community event to showcase the skills, equipment and dedication of the emergency services safeguarding Kiama. NSW Police, Fire and Rescue NSW, the State Emergency Service, NSW Ambulance, the Rural Fire Service, Marine Rescue, St John Ambulance, Surf Lifesaving and other services will be there. Demonstrations on the day will include the water bombing of Kiama harbour by helicopter from the NSW Rural Fire Service. The 32 piece NSW Police Band will be performing throughout the day, and the Rotary BBQ trailer will be there to feed you.